Private investigators -- Minnesota -- Minneapolis -- Fiction. 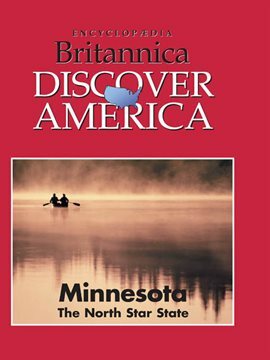 Minnesota -- Description and travel. Police -- Minnesota -- Minneapolis -- Fiction. 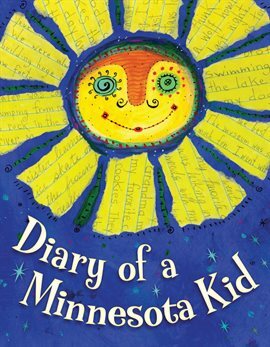 Families -- Minnesota -- Fiction. Women detectives -- South Carolina -- Charleston -- Fiction. 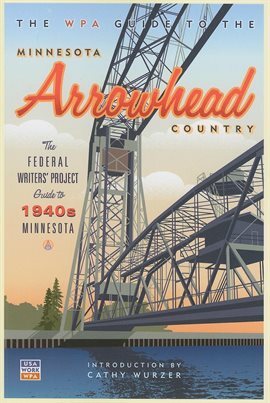 City and town life -- Minnesota -- Fiction. Stride, Jonathan (Fictitious character) -- Fiction. Brown, Charlie (Fictitious character) -- Comic books, strips, etc. Snoopy (Fictitious character) -- Comic books, strips, etc. Murder -- Investigation -- Minnesota -- Fiction. Van Pelt, Lucy (Fictitious character) -- Comic books, strips, etc. Bertrand, Carmela (Fictitious character) -- Fiction. Lake Wobegon (Minn. : Imaginary place) -- Fiction. Paulson, Kathleen (Fictitious character) -- Fiction. Schulz, Charles M. (Charles Monroe), 1922-2000, author, artist. Fitzgerald, F. Scott (Francis Scott), 1896-1940, author. West, Stanley Gordon, 1932-2015, author. Wrede, Patricia C., 1953- author. Gág, Wanda, 1893-1946, author, illustrator. Book group discussion kits for children and teens. Ojibwa language materials -- Bilingual. Minnesota estate planning for non-traditional families / edited by Ann C. Viitala & Melissa J. Houghtaling, [authors: Patrick R. Burns ...[et al.]] ; Minnesota State Bar Association, Continuing Legal Education. 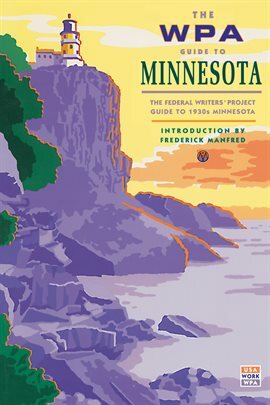 Minnesota DWI survival guide / authors, Douglas V. Hazelton, Bruce Edge, John Hunsucker. Rock climbing Minnesota and Wisconsin. Short story contest winners / Dakota County Library System & South St. Paul Library. Twin Cities fishing guide / by Sybil Smith ; maps by Sharon & Joe Kadiec, Kathy Overby, & Sybil Smith. Day trips from the Twin Cities. Best outdoor adventures near Minneapolis and Saint Paul : a guide to the city's greatest hiking, paddling, and cycling. The crooked street / bestselling author of The night bird Brian Freeman.